Attendant was very helpful and made sure i knew and understood all there was to know about storage xxtra. Even though i missed an appointment i was called the next business day to see if i still wanted the unit. Who does that? 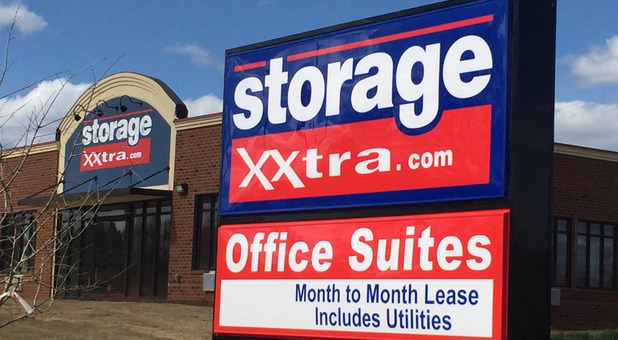 storage Xxtra that's who. Great storage. Very clean. Fair prices. Shannon is extremely helpful and courteous. I highly recommend this storage. Very clear storages and It has everything that I was looking for to keep my things safe. Shannon was very helpful and nice. Great service hands down. Shannon is an excellent manager. She leased a unit to me quickly and I was moving my stuff into the unit in under an hour. Great storage facility and great customer service!